Guangzhou Yu Bao Leather Co., Ltd.
2.Refund and return If you are not satisfied when you receive your item, please return it within 7 days for a replacement or money back. 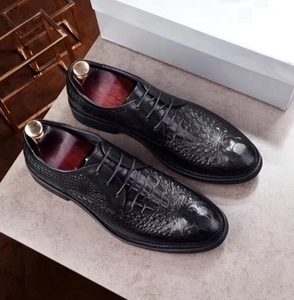 600 pairs for OEM service of italian mens leather shoes 2.What&rsquo;s your delivery time9 Within 7 days,after full amount be paid for wholesale. not only for competive price qualified product but also for excellent service. Beforematerial in officially identified as our qualified material, each is rigorously tested . 2. Comfort A good pair of shoe, shoe design is critical, which is the soul of the shoes. We ensure the release and cozy of the feetwhilein the pursuit of elegance. Upper lining: goat leather. Upper lining: goat leather. Upper lining: goat leather. The advanced force and fast delivery date d. A professional standard samples of the production process, in strict accordance . 4, International standard of professional production line. 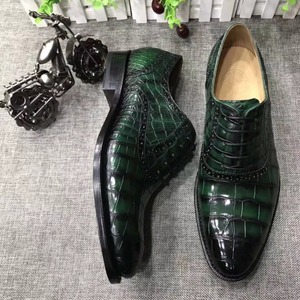 Alibaba.com offers 14,901 handmade leather shoes products. About 12% of these are men's dress shoes, 11% are genuine leather shoes, and 4% are men's casual shoes. 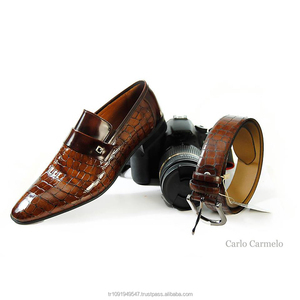 A wide variety of handmade leather shoes options are available to you, such as men, women. You can also choose from free samples, paid samples. 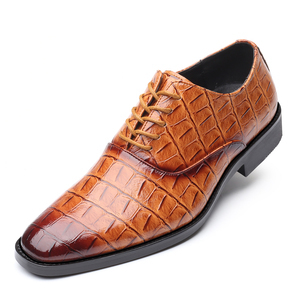 There are 14,618 handmade leather shoes suppliers, mainly located in Asia. The top supplying countries are China (Mainland), Pakistan, and India, which supply 80%, 6%, and 3% of handmade leather shoes respectively. 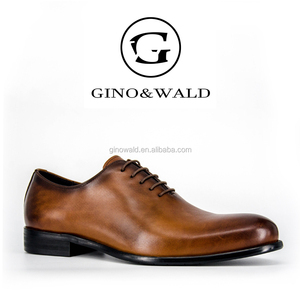 Handmade leather shoes products are most popular in North America, Western Europe, and Northern Europe. You can ensure product safety by selecting from certified suppliers, including 3,939 with Other, 478 with ISO9001, and 267 with BSCI certification.